Draper and Dash, a leading data analytics firm based in London is today pleased to announce that its Chief Executive Officer, Orlando Agrippa, has been named Software Chief Executive of the Year by CEO Monthly Magazine at their Global Excellence Awards. 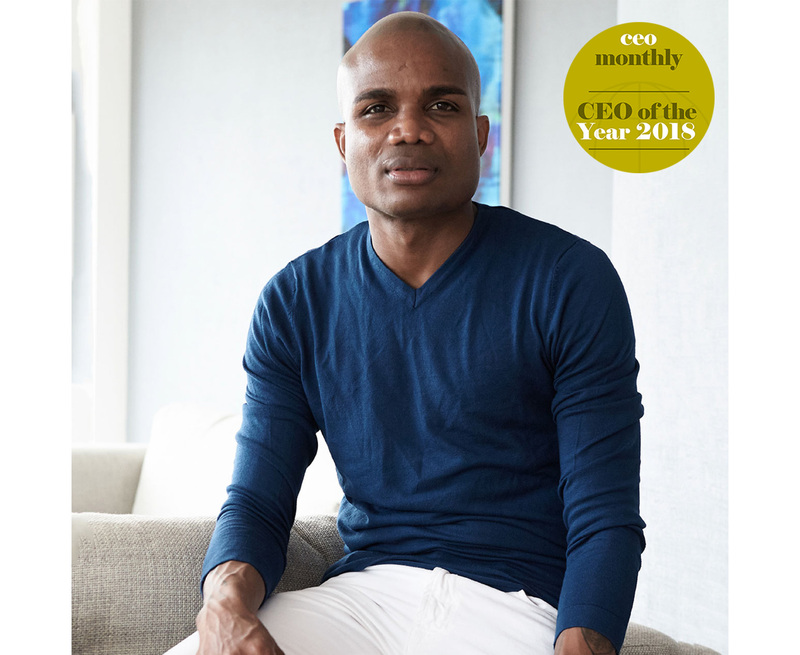 Orlando Agrippa, said:” I am truly honoured to have been chosen as CEO Monthly’s CEO of the Year. There are many CEOs in our industry who are deserving of this title, so to win is a great privilege. It has to be said, that I didn’t win this award by myself as I am supported by the fantastic and vibrant team at Draper and Dash. The team works tirelessly so they can deliver great solutions to our customers. 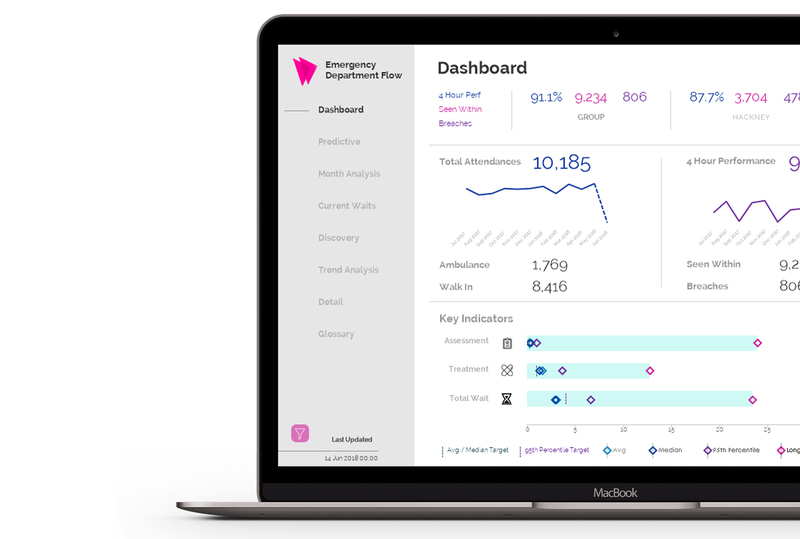 Draper & Dash Healthcare (D&D) is a provider of operational patient flow, predictive analytics and insights software. D&D’s solutions give hospitals and healthcare facilities the analytical insight needed to improve patient care and flow throughout the organisation. This means D&D customers can ensure processes run as efficiently as possible whilst highlighting further improvements and cost-saving opportunities. Now in its second year, the Global CEO Excellence Awards has returned to recognise the outstanding achievements made by leading CEOs from across the world. These awards showcase the best of the best from across this unique market and beyond exploring how market leaders from around the world and across the corporate landscape are achieving phenomenal success for both their company, their clients and their industry as a whole. Their program is designed to reward the chief executives who are more than just role models for their employees and can operate as motivators and innovators, with the vision and drive to take an enterprise to the next level.